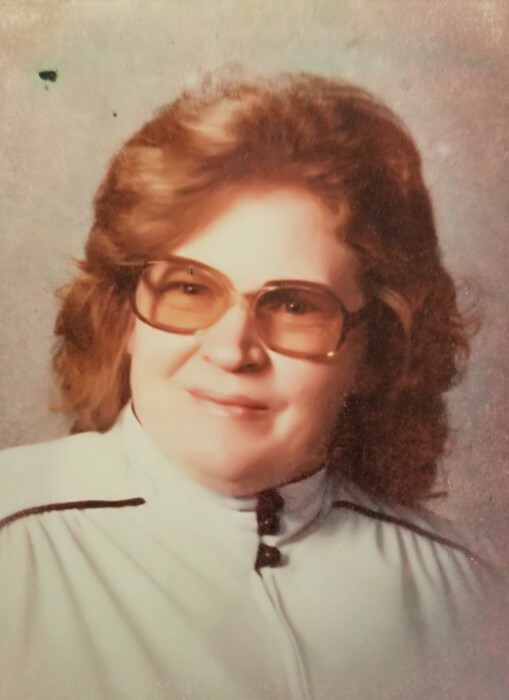 Mylissa Elizabeth "Betty " Russell, 85, passed away September 28, 2017, at her home in Marengo. Betty was born in Grubbs, Arkansas on February 5, 1932. She married William Russell on October 11, 1948. She is survived by her husband William Russell, daughter Carolyn (Patsy) Kochuyt, son David Russell, daughter Mickey Maschman, son Billy Russell, daughter Sharon Voss, son Douglas Russell, son Glenn Russell, 22 grandchildren, and 50 great grandchildren. Betty was predeceased by daughter Anne, brother Boyce, sister June, mother Minnie and father Claude and two son-in-laws.